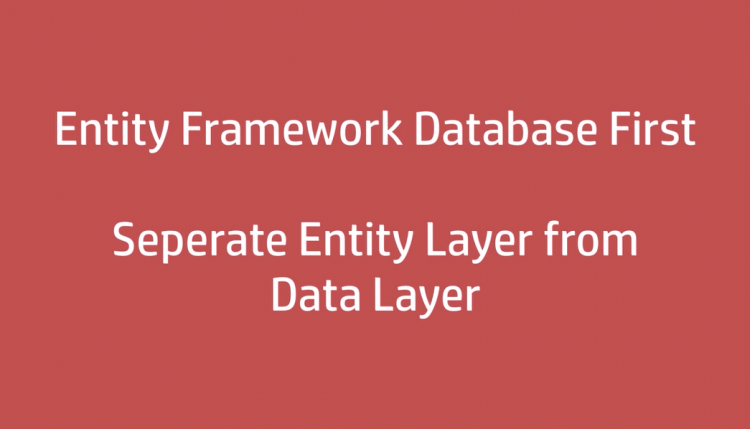 In this of the video I have separated the entity layer from data layer which will eventually help to follow the N-Tier architecture for the project. Follow the links below for the earlier parts of this tutorial. Source codes are available at this Github repository.